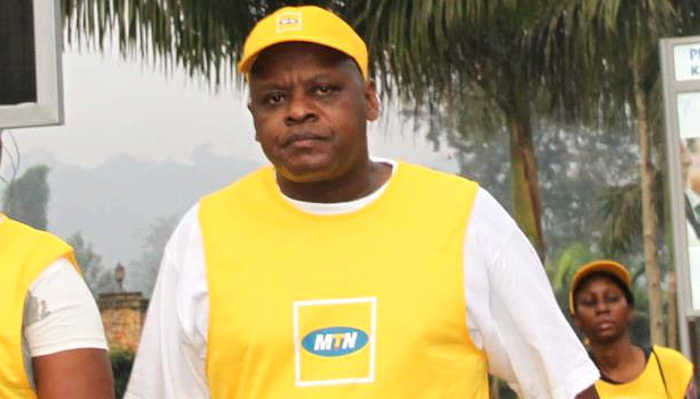 Kampala Businessman Charles Muhangi is dead, the Police has confirmed. Police Spokesperson, Emirian Kayima confirmed to The Sunrise that Muhangi was found dead in his bed. “I can only confirm that he was found dead. We are now in the process of taking his body to Mulago for postmortem,” Kayima said. Initial reports also indicate that Muhangi was discovered dead by his young child who had gone to wake him up. The circumstances surrounding the death of Muhangi become even more suspicious by reports that he was seen at Club governor in Kampala at around 3Am on the night he died. Muhangi’s death has sent shock waves across down-town Kampala, because it has come at the height of a huge property wrangle with fellow moguls Drek Lubega and Mansul Matovu also known as Younger. Muhangi’s death took many by surprise, as some business people had seen and paid rent to him for some of the rented spaces he just recently acquired yesterday. Muhangi had won a case in the Supreme Court over the ownership of three properties located in the central business district near Kikuubo. The contested properties I.e Nabukeera Plaza was previously owned by Mansul Matovu (Younger) while Qualicel and Jambolee were owned by Drake Lubega. All buildings are located close to each other. But following the court case, Muhangi obtained possession of the three properties and went ahead to rename the three buildings. Nabukeera was renamed Bazannyanengo, while Qualicell was renamed Horizon City. Muhangi first shot into the limelight as a rally driver.